At Wheatland we are deeply committed to coming alongside people to help them become a more connected, devoted, and generous follower of Jesus Christ. On this page you will find many resources to aid you in your individual discipleship journey. If you want to talk to someone about your next steps in your spiritual continuum, please reach out to Rev. Kim Neace our Director of Adult Ministry. We are deeply committed to helping you grow into a more devoted, connected, and generous follower of Jesus Christ. Each season of the year we produce an adult ministry guide with all of our available events, classes, workshops, small groups, and studies happening over the coming months. Check out our current sermon series and get connected with resources to help you continue to apply the message of the sermon in your daily life. You can also peruse past series topics, and listen to older messages. Get a mid-week meditation from our pastoral staff to help focus your week and challenge your faith to grow deeper. 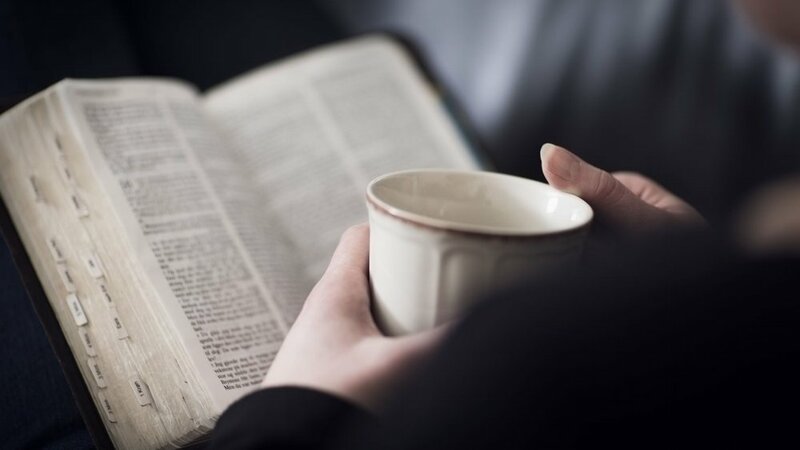 We produce a new Bible Reading Plan that accompanies each sermon series. Download the latest plan today, and start growing in the daily discipline of Scripture study. 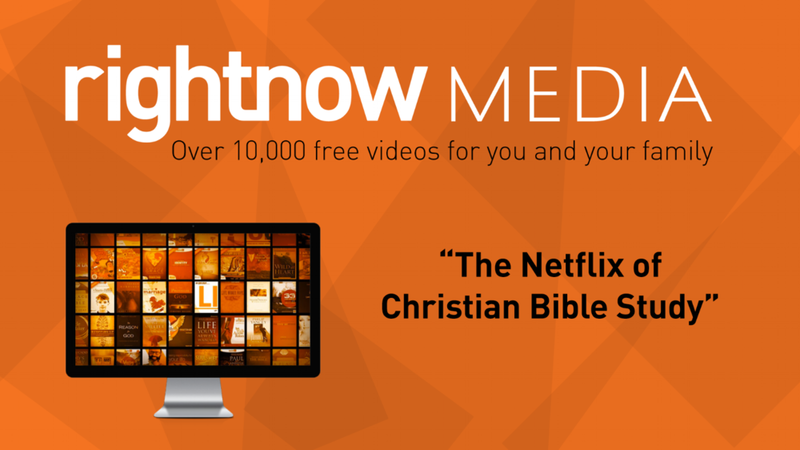 Right Now Media is essentially the "Netflix of video bible studies" because you will have instant access to thousands of great videos for kids, youth, parents, married couples and more. Sign-up today to start accessing resources to help you grow in your faith.